Join us for a private tasting event for Wine Club Members! Not a member? Click HERE! 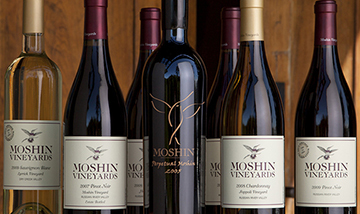 Taste the newest releases and enjoy light snacks including Rick Moshin’s famous Pinot Noir Grapewood Smoked Salmon! Complimentary for Wine Club members and up to 4 guests.